THE REWARDS - don't just workout. DANCE with attitude! 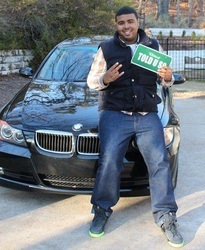 DANCEYTUDE™! 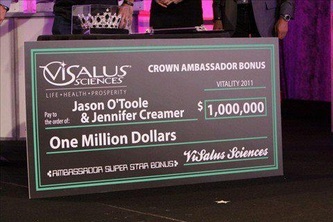 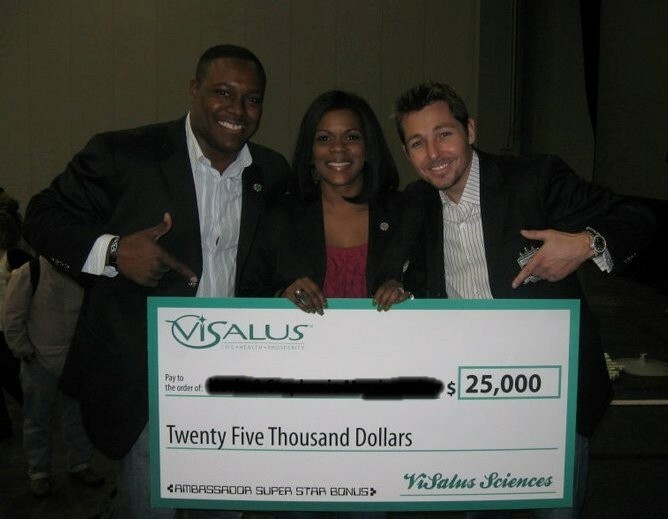 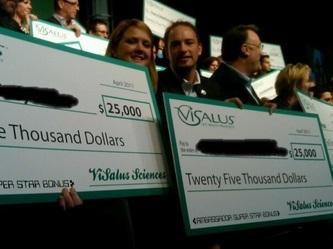 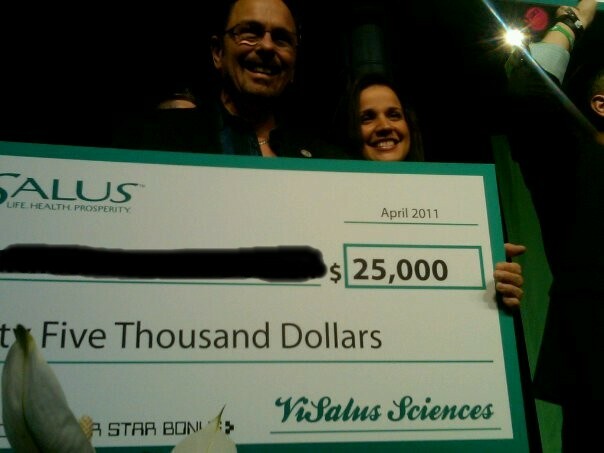 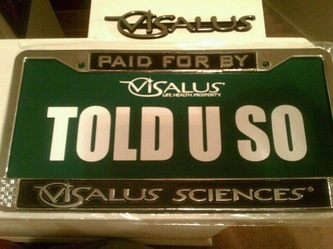 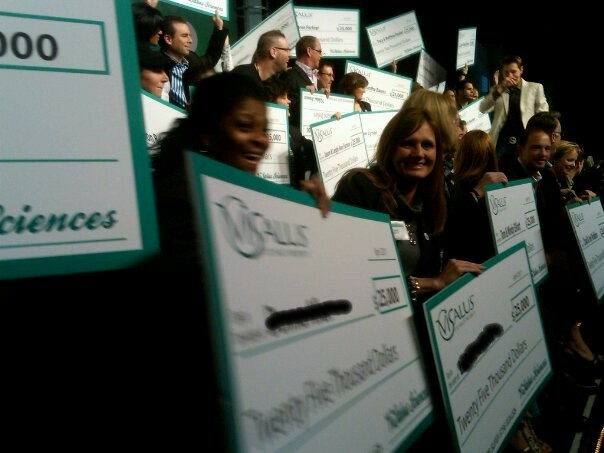 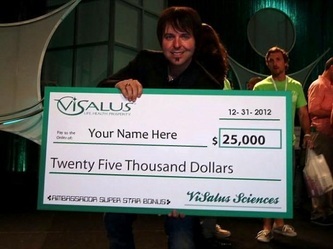 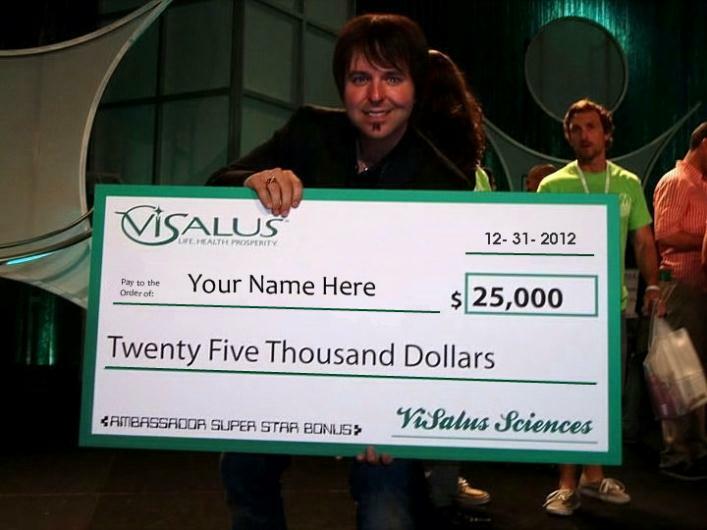 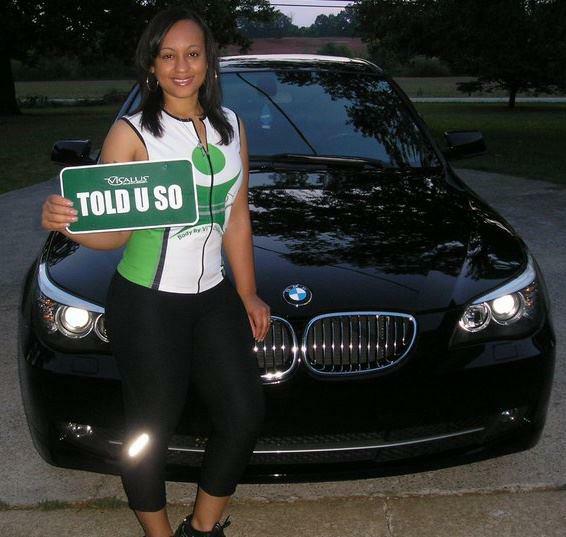 Nearly 50% of every dollar is paid out to our Body by Vi Promoters! Would extra income help your household? 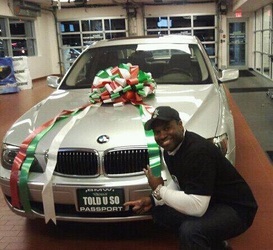 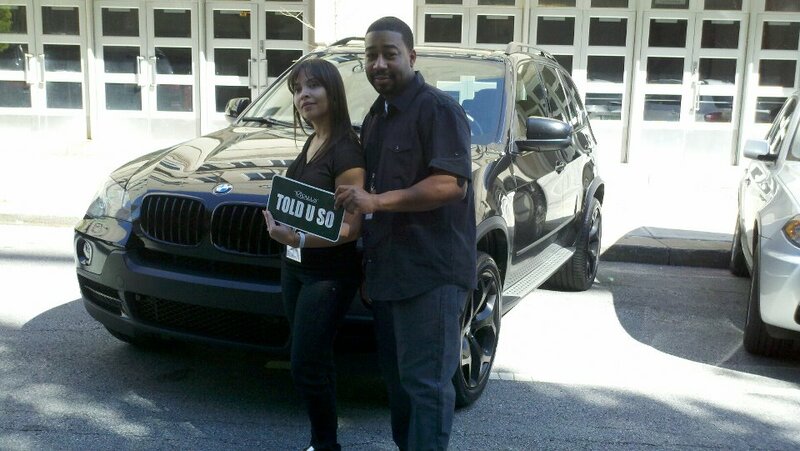 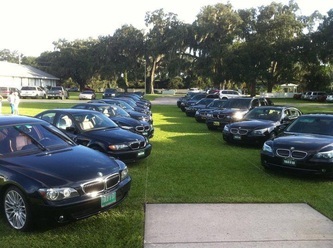 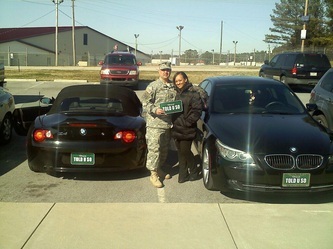 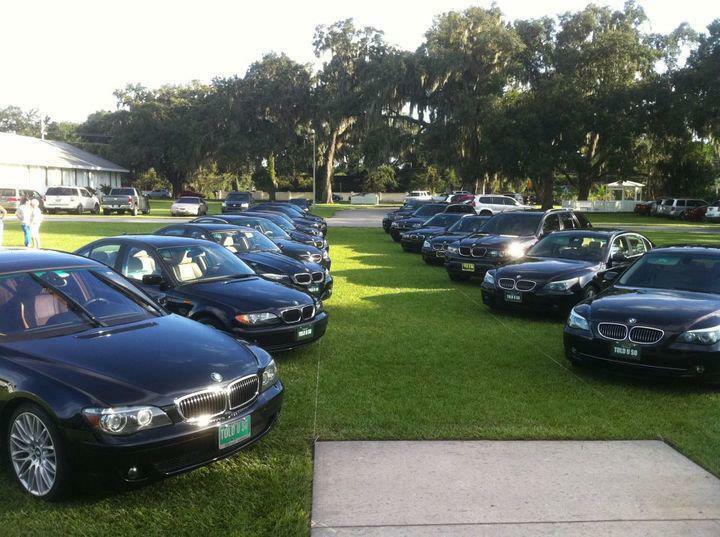 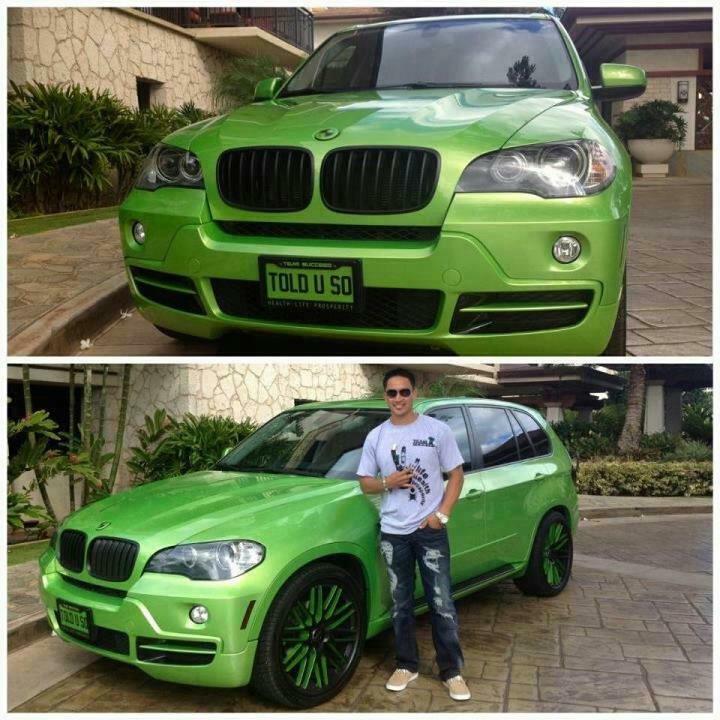 Lifestyle income for those with a real passion for promoting! 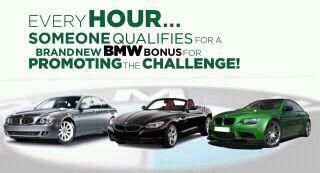 How would you like ultimate time freedom?